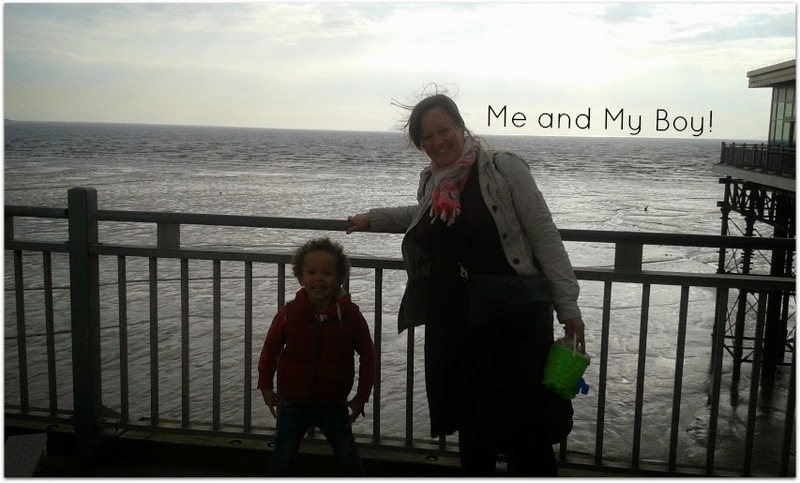 So, last weekend, at the end of half term, we headed off for the beach. May as well end half-term with a bang eh? It was overcast and not particularly hot but that wasn't the reason we were going. We wanted to go on the rides, enjoy the "sea" air, look out to "sea" and just generally be there. Hubby doesn't like the heat, so it was the perfect day to go. Aaron's not yet done the whole beach thing (his last time at the beach was Summer 2012, a day trip to Brighton) so he wasn't nagging us to paddle or anything like that. PLUS he'd just been (I nearly forgot there) on Wednesday of half term, to Southend with me, ALL of his cousins, and my brother in law. So to him now, beach means rides. 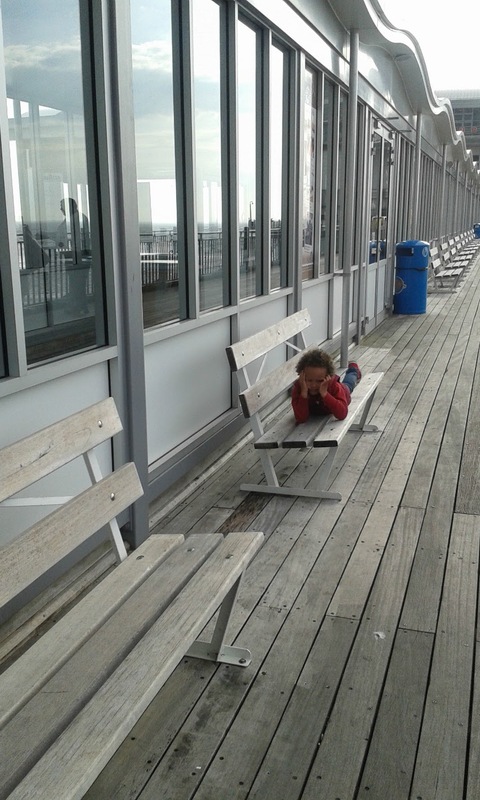 By the way did you know that Southend has the longest pleasure pier in the world - no I didn't either! Anyway rides is what we went to both beaches for. Great eh! No beach for 2 years and then 2 in 1 week. Like buses, you wait ages and two come along at once! Will have to re-train Aaron when the weather kicks in, that sun, beach, sand and sea, means towels, picnics, cossies, sun cream, tans and sandcastles, and NOT rides. He's sporting his brand new bucket and spade, as he's never owned one bless him! On honeymoon, would I go on a camel ride? Would I 'eck. But suggest a donkey ride to Aaron and on he hops, and even makes his Dad pay four times as he refuses to get off. I think if he could have done he'd have taken one of them home. Dare I go to Coombe Mill when he literally won't want to leave? So, above kind of gives you an idea as to how a beach post has become a #CountryKids post. My boy, preferred more time with the animals than on rides. I am so glad I get out and about with him as much as I do, as this boy was built for the great outdoors. Don't get me wrong, he has about 15 favourite shows on TV, so he's not a complete farm hand, but he is a robust adventurer! By the way, it's deliberate that he is on a donkey called JAKE as Jake and the Neverland Pirates is his favourite show on TV. What I haven't told you is Aaron did not at all want to go on. We had to drag him on convince him! Yet he couldn't get on quick enough for the second ride and as this pic shows, due to the cool temperatures (it didn't actually rain) there were no crowds, so bliss, no queues! Whenever Aaron's had a good time, he doesn't want to leave. This was the "I don't want to go home yet pose!" Which was closely followed by the "you will if I carry you pose"
Lucky you living there. Well the link I included from 2011 says 6.50 pounds for an adult but when we went it was only 5 pounds. It also said up to 4 year olds are a pound, and our Aaron at 3 years was free. I think at 5 pounds it is great value as it went around 6 times. Each time we came down we were amazed that we were going back up again LOL. Love that he wanted four rides on the donkeys. 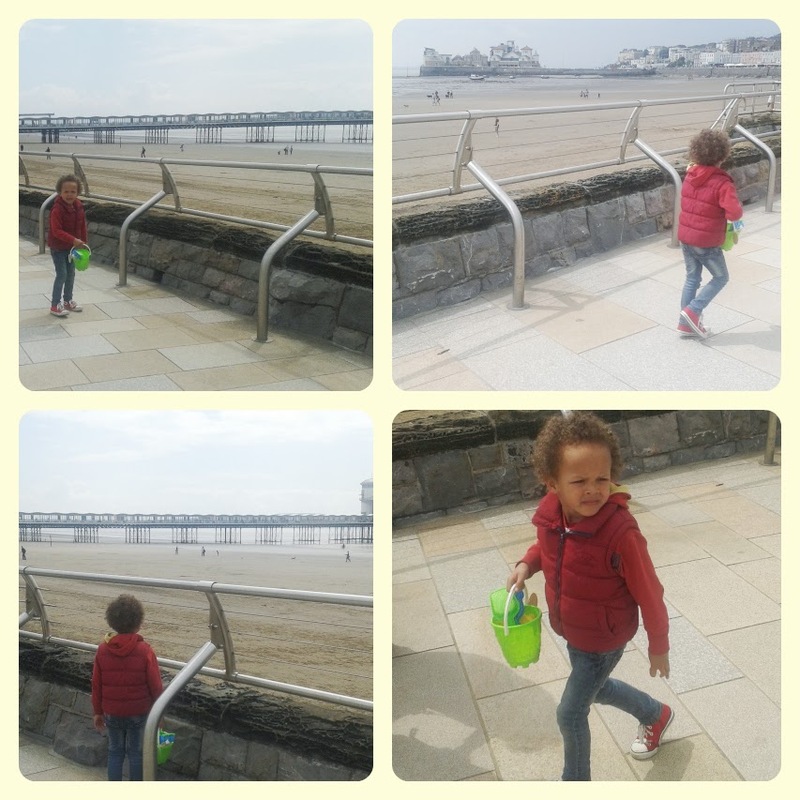 Lovely pictures :) Weston is a great place to go when the weather is on the cool side as there's still lots to do. 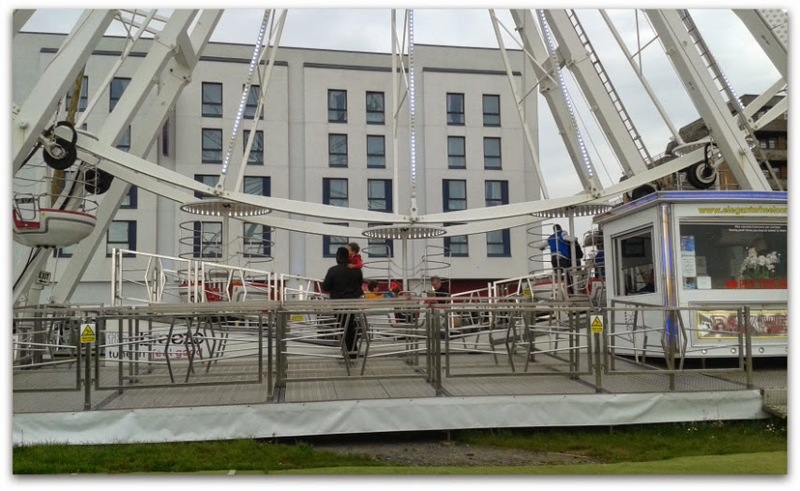 I wasn't brave enough for the Weston wheel! I love going to the beach when its not too hot as it is quieter and I prefer that! 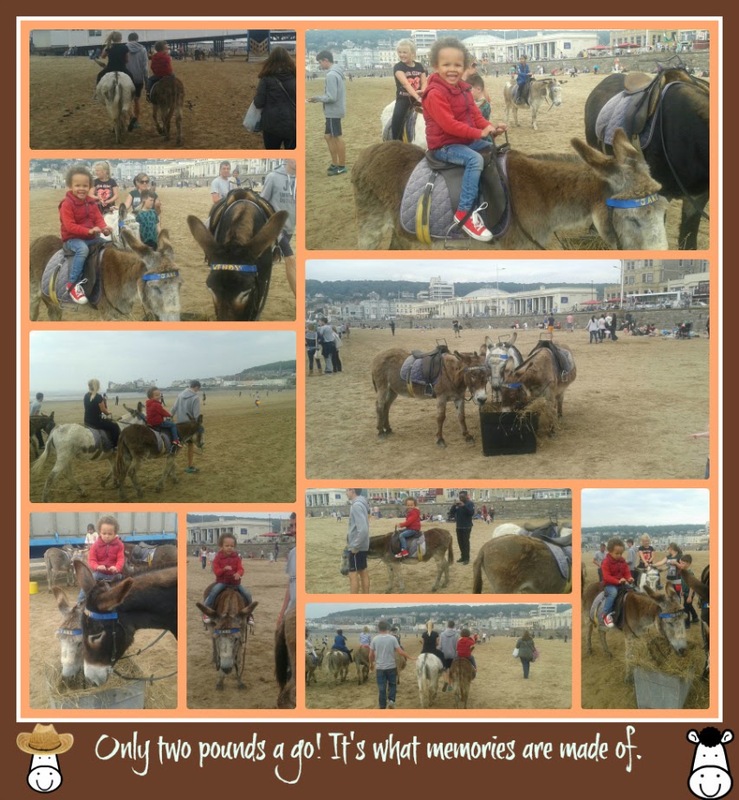 Lovely photos of all the family and some very happy ones of Aaron overjoyed to be riding the donkey - he would really enjoy making friends with all the animals here at Coombe. You've proven that the sun doesn't have to shine all the time at the beach for some seaside fun!, thanks for linking up and sharing with Country Kids. Southend Beach sounds like a fun day. It's a shame the weather wasn't that good but you guys seem to have had a great day. No fish and chips? That's what I like eating when I go to the seaside. What a gorgeous, smiley little chap you have there! Great photos. I'm sure he will soon appreciate the beach for a huge variety of entertainment! It's great going to the beach when it's not super hot as you get a lot more room. 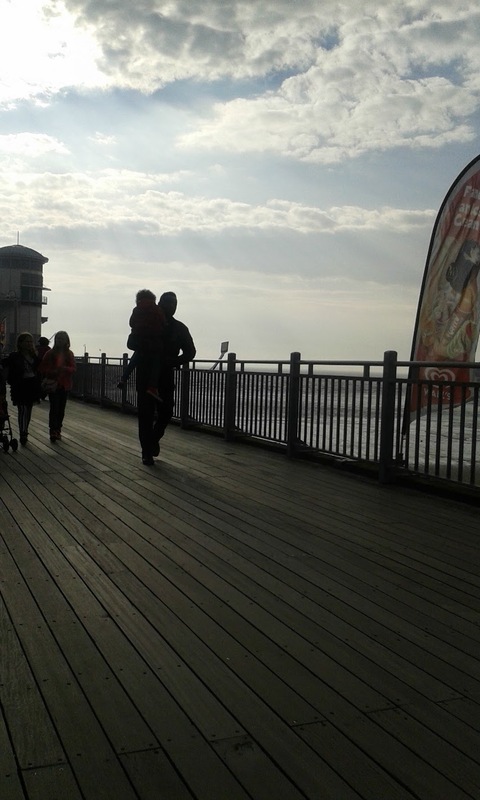 I love Weston, I went on one of my first dates with my husband there. I would love to go back and revisit and see how it has changed. 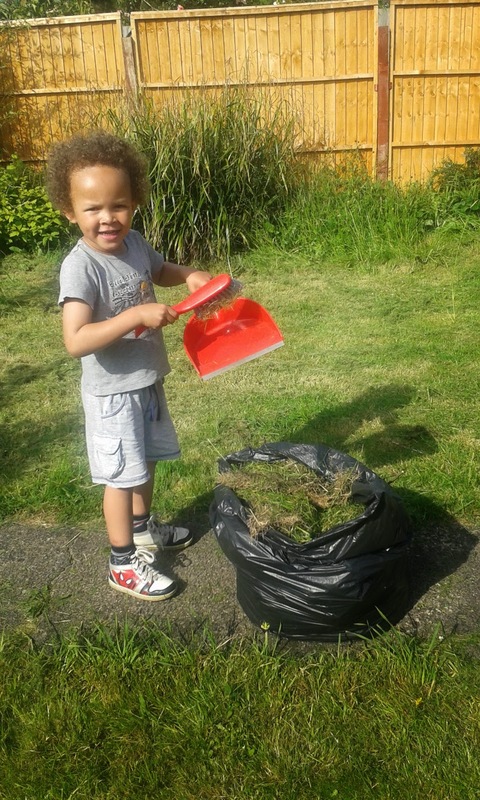 Sometimes the yucky weather helps to make those precious childhood memories - looks like you all had a great time! Lovely pics and sounds like you had a lovely day! We only live around a 50 minute rive from Weston so visit quite often in the summer and my little boy loves it! The donkeys are also his favourite part and demands numerous rides lol! 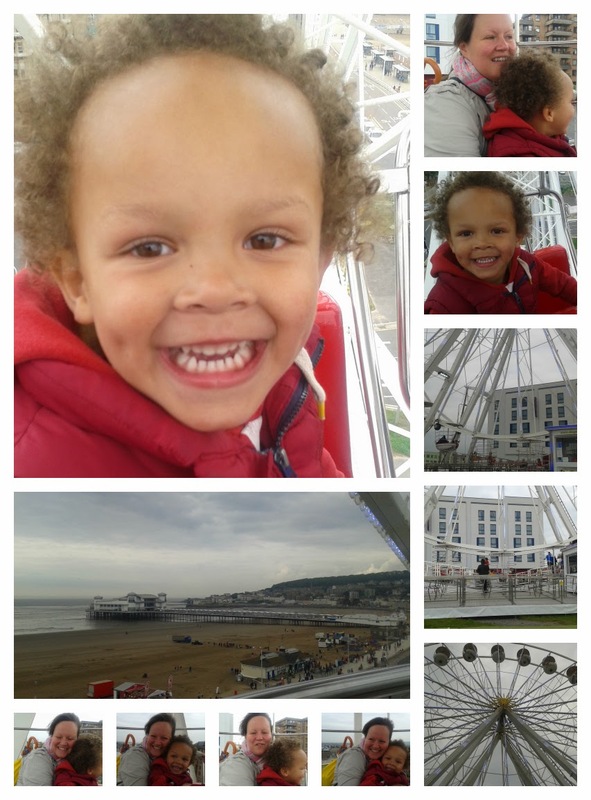 The pier is great now they hav redone it and the wheel is definitely on my list of things to do next time we visit! It looks like you had a great day. I love going to the beach even when the weather isn't great. In fact my favourite time is during the winter when you can get wrapped up warm and there are no other people about! Gardening is definitely exercise (as is sitting on the couch eating ice cream don't ya know?!) Aaron is looking so tall nowadays! That happy face photo just tells a story all of it's own! What is our weather doing at the moment! I like a post with lots of great photos! your beach day looks like it was lots of fun! That smile just says it all. Rain or not, your boy does seem to have had an absolute blast! Sounds like the beach was just fab, and there are some lovely picture here too! Lovely post! Looks like you had a lovely day out. 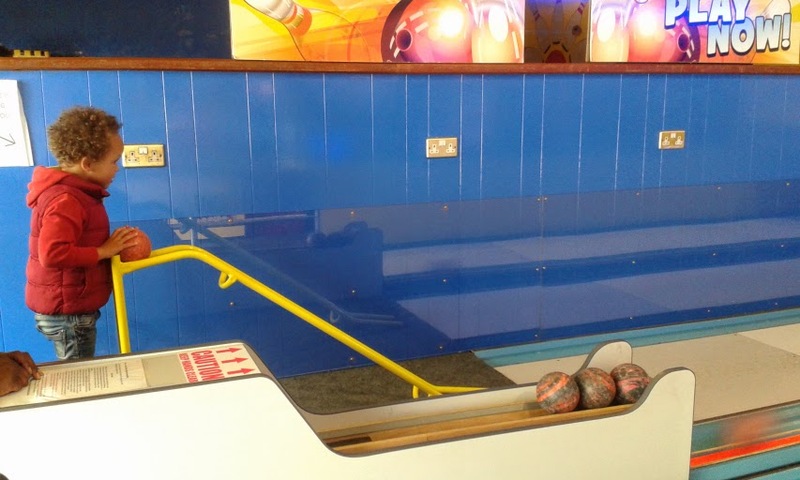 I would love to go bowling soon! Sometimes the beach can be more fun in less than perfect weather. My brother gf lives in Suffolk and two years ago we went down for a child free weekend the day before new years eve...six adults ended up paddling and playing in the freezing sea!